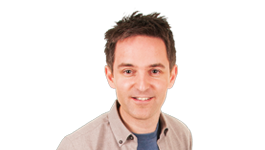 William Dunlop and Dan Kneen are leading the entry list for Easter Saturday's 40th Enkalon Trophy motorcycle road racing. We have teamed up The Motor Cycle Road Racing Club to give you the chance to win a pair of VIP tickets to this exciting racing event. 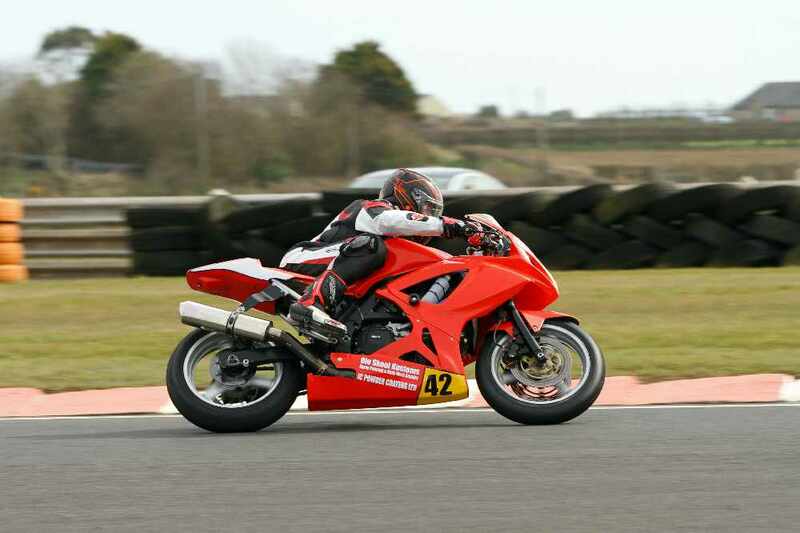 The races will take place at Bishopscourt Race Circuit in Downpatrick this Saturday 15th April. There is 10 VIP tickets up for grabs and winners will receive a VIP ticket which entitles free admission to the circuit and a meal ticket for the chip cart! Enter now to see this exciting, thrilling motorcycle racing at one of the finest circuits in the UK! The race circuit will be open from Friday evening so anyone wishing to camp overnight are welcome. Onsite facilities and catering are available. 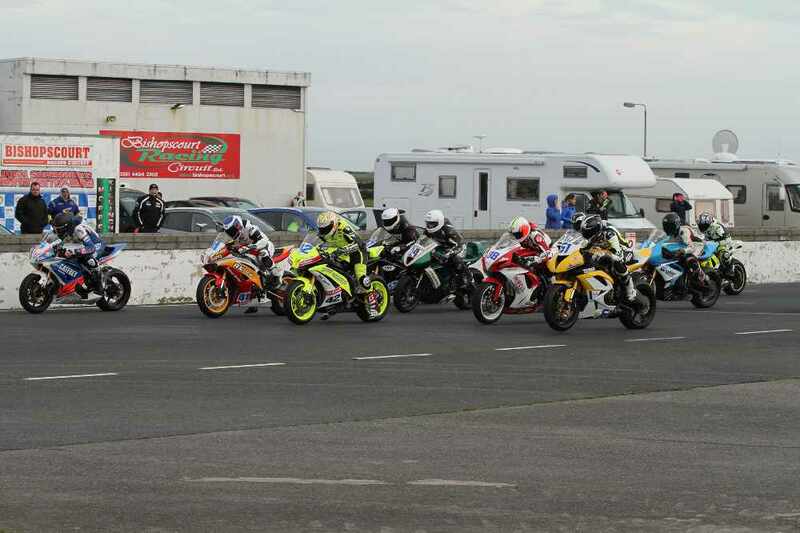 The Motor Cycle Road Racing Club of Ireland have received almost 240 entries for this season opener. A bumper entry for the 9 practices and 16 race program on Saturday 15th April should be a great start to the 2017 Motorcycle Road Racing season. Entries received from Ireland, Scotland, England and Isle of Man will take part in the 40th running of the Enkalon Trophy race. Unfortunately, last year’s event had to be abandoned after severe winds prevented our first attempt at running the 40th Enkalon Trophy race and we are hoping for more favourable weather this year with Easter falling in mid-April. The two legs of the Superbike races double up for the Enkalon Trophy and will see a new winner this year with no previous winners entered. More details can be found at the official website www.mcrrci.co.uk. For your chance to enter, complete your details below. Competition now closed. Winners have been contacted via email.